A number of trains at New Delhi station. Credit:saiko3p/Shutterstock. A wide-ranging programme of improvement, covering passenger safety, technology and efficiency, Goyal said it will contribute to India’s economic and social development and make railways the people’s choice of transport. Notably, the key decisions include the completion of electrification within the next five years, monetising railway assets to free up resources for critical projects, and opening up low-usage stations for other uses, such as for yoga or educational purposes. Improving working conditions of track workers with the introduction of better-quality shoes and uniforms. Expediting satellite based mapping of all railway assets through the Indian Space Research Organisation. 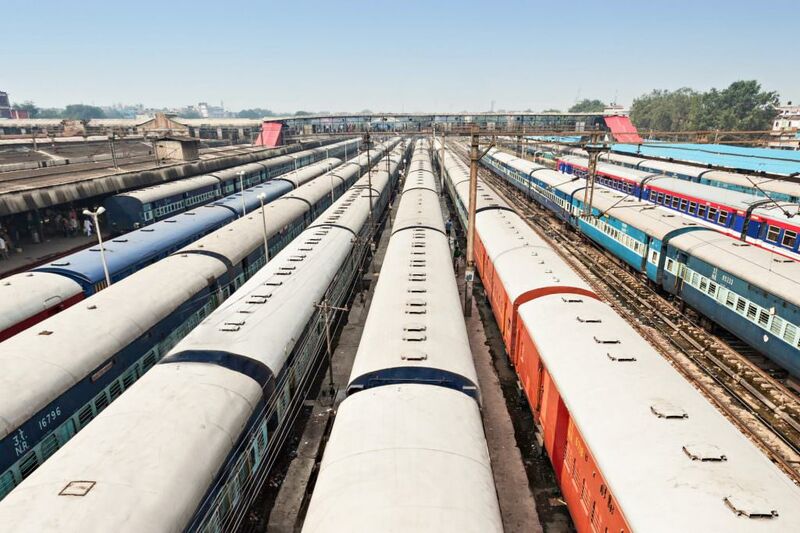 Piyush Goyal, who replaced Suresh Prabhu earlier in September, said: “Railways is committed to ensuring high standards of safety, speed and service for Indian consumers and also ensuring contribution to national development.